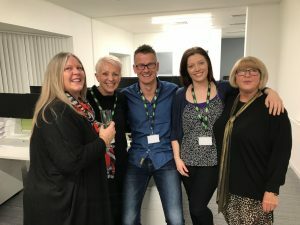 On the 26th of March, Leathams telesales team moved to their brand new offices in Nottingham. 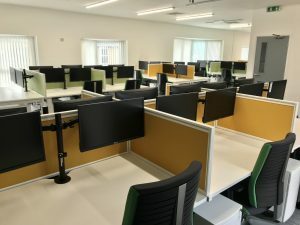 New, bigger offices were needed to accommodate an ever-growing team! The new call system installed helped them took an impressive 2291 calls in their very first week.